Most small business owners don’t even have an employee handbook and it’s something they truly need. To set initial procedures for terminating an employee, you need to have something written in your employee handbook. 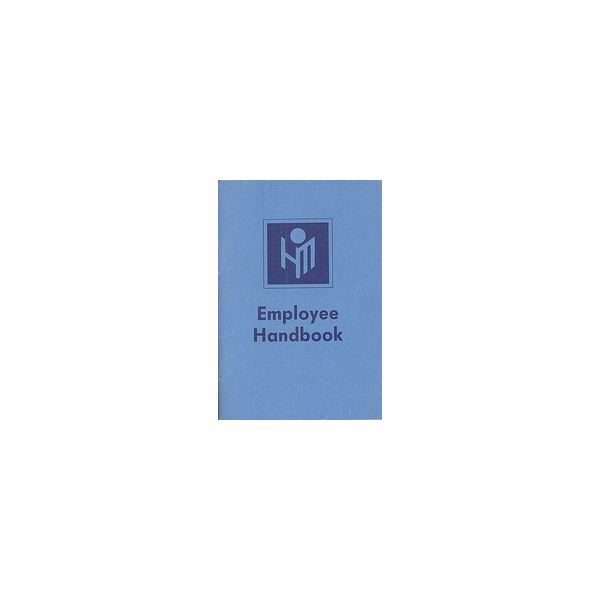 A sample employee handbook can be found in our Media Gallery. Use this to help you design your own and pay attention to employee warnings. If you will only tolerate three employee warnings before termination, then list that in your handbook. If you feel employee theft or coming to work intoxicated is enough for immediate termination, put that in your handbook as well. When giving out employee handbooks to new employees, make sure you create an employee acknowledgment page. Have the new employee sign the acknowledgment page to prove they received a copy of the handbook, have read it, and understand it. Put the acknowledgment form in the employee’s file along with your signature as a witness. Make sure you call attention to what are grounds for termination at your company so the employee understands the process. Dealing with difficult employees is never easy but when things go awry if you don’t document the employee problem, how can you prove to the employee their repeated faults or inadequacies? Included in our Media Gallery is a great employee warning form, which includes a place for the employee to sign. Be Specific – On the Employee Warning form, be specific. There is no need to write a novel but if the employee is repeatedly late to work or is violating a company policy, write it down and keep it to the point. Have a Witness – Some employees can be difficult during employee warning times so it’s best to have a witness present. The witness should be a supervisor, upper management, or a co-owner. Never use a co-worker as a witness. Explain to the witness they are just there to observe and not provide input. Employee’s Signature – One of the reasons it’s good to have a witness present is that often employees who receive written warnings refuse to sign the warning form. If this happens, simply write, “Employee refused to sign," and have the witness sign and date form. Distribute Copies – It’s very important to give the employee a copy of the written warning whether they sign it or not. 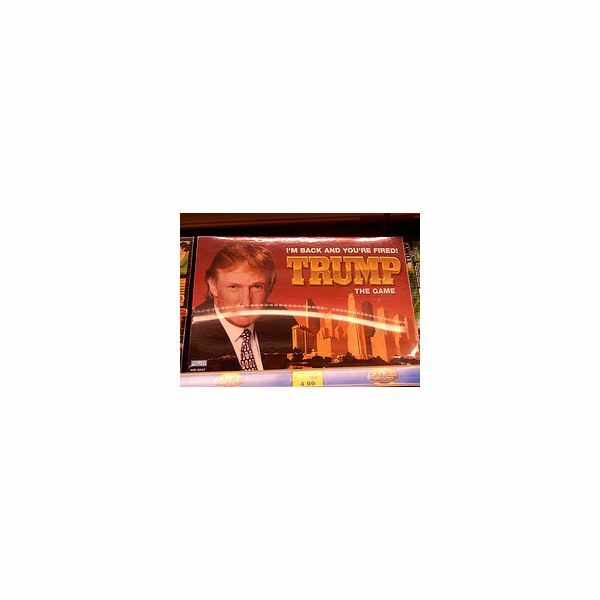 Distribute copies to the employee’s personnel file and your human resources department head. Make sure the employee understand that the warning is part of their permanent record with your company. Please read on to Page 2 to find out how to terminate an employee legally along with tips on completing the termination process. Warnings – Has the employee received written warnings? Do you have copies of those written warnings? Did the employee understand why he or she received a warning? Workplace Atmosphere – Consider the insubordination or fault of the employee. Is it detrimental to the workplace atmosphere or safety? Has the employee involved co-workers or engaged customers in a negative way and been warned to improve? Will your business be better off without the employee? Investigation – Are you able to prove through your own investigation that the employee is at fault? Were you fair in your investigation? Consistency – Have you terminated other employees for the same reasons? If so, you need to be consistent with every employee and have the facts to prove it. Have you let some employees slide for the same offense when they should have been terminated? Improvement – Did you give the employee ample time to improve performance or stop the violation or behavior? If your policy is three written warnings and your out, did you include a time limit for an employee review in between warnings? By answering these questions, you’ll be able to tell if you will be able to terminate an employee legally and avoid wrongful termination. Prepare the termination form in advance – On the termination form; list the employee’s full name and social security number. List the number of warnings the employee has received along with dates as well as the final straw the broke the camel’s back so to speak. You may need to utilize that final straw if you need to appeal an unemployment claim. Be specific on why you are terminating the employee. Use the employee termination template from our Media Gallery for assistance in creating your own termination form. Attach the correct documents – Attach any written warnings, statements from co-workers or customers that you’ve collected. Gather copies of company policies – From your employee handbook or policy and procedures manual, attach a copy of the policy the employee has violated. Please read on to Page 3 to find out how to conduct yourself during the termination meeting and where to find further help on employee termination. If you have no human resources department or HR skills, it’s best to have a witness in the room when you terminate an employee. When considering how to terminate an employee, utilize consistent termination meeting practices. Be Discreet – Find a conference room or an office where you and the employee can be discreet and have privacy. Never fire an employee in front of co-workers or in a public area. Day of Week – Never fire an employee on a Friday. This can often be detrimental to the person’s self esteem and can cause anger over a weekend period. The angrier an ex-employee, the more likely they will be to hire an attorney for wrongful termination. Also, if an employee is terminated early in the week or mid-week, if they are eligible, they will be able to immediately seek unemployment benefits. Control – Use control and be calm and assertive in the termination meeting. It’s not a debate, however, you should give the employee a chance to speak so be a good listener as well. Avoid long drawn out pleas and stop them before them start. Never offer advice or input on the employee’s future or problems. Written Response – Allow the employee to write a written response on the back of the termination form if desired. Often, an employee may use too much emotion in a written statement that can help you win an unemployment appeal. Also, it is their right to offer insight on the termination. Stay Positive – Try and be positive throughout the termination meeting and wish the person good luck in the future. Help them collect their belongings and even walk with them to the door or the car in the parking lot. If you don’t intend to write a letter or recommendation, don’t promise one. After the Termination – It’s never a good idea to discuss with ex-employee’s co-workers why the person was terminated. Avoid giving other employees the details or information on why the person was fired. After all, they probably already know so don’t start company gossip by talking about the ex-employee. Often, no matter what you do, an employee may hire a lawyer or call Department of Labor’s Wage and Hour Division to file a complaint. 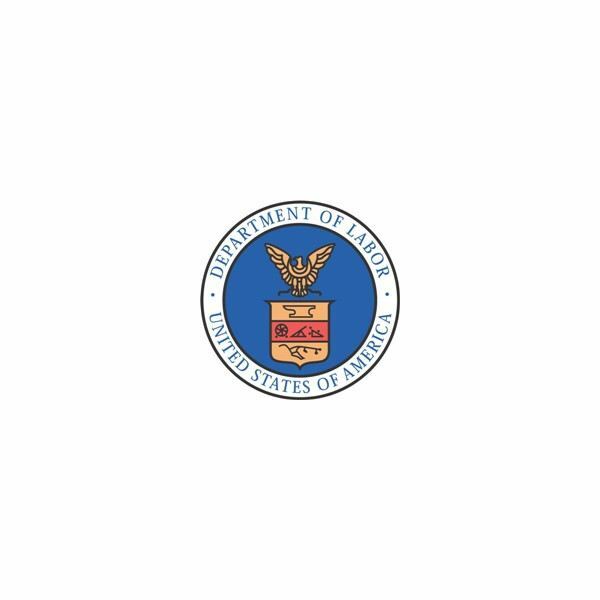 Some states allow employees who have been fired, even for misconduct, to file and collect unemployment insurance so know your state’s laws on this and find out correct documentation procedures in case you have to appeal an unemployment claim. If you find yourself in the position of facing an investigation by the Wage and Hour Division, don’t panic. All claims filed must be investigated so to avoid penalties and fines, make sure you keep good employee records and have the appropriate employee posters in place. If you utilize good record keeping skills, you will easily pass a Wage and Hour Division audit or investigation. Finally, if you are totally in the dark on how to terminate an employee, seek the advice of your local Department of Labor or contact a labor law attorney for answers employer’s rights and labor laws. The key to terminating an employee the right way is documentation, allowing a chance for improvement, written warnings, and consistency on your termination policies.